For fans of American Horror Story. Fleeing the horrors of Dickensian England and debts she cannot pay, Rosanna steals passage aboard a ship from a desperate young mother and her child. But all hope of a better life is snuffed out when the ship runs aground on Matron Island, a remote quarantine station off the coast of Tasmania. Trapped, Rosanna searches for a way out, discovering hidden chambers and a bizarre photography studio deep within the bowls of the station. Each step brings Rosanna closer to the truth and the creatures that await her in the dark . 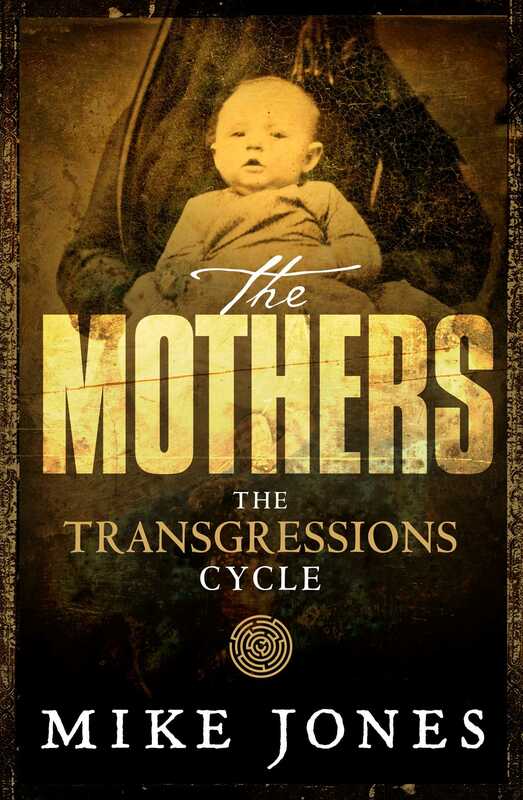 . .
From the pen of Mike Jones – renowned multi-platform writer and Head of Story at Portal Entertainment – The Mothers is the first spoke in the Transgressions Cycle story wheel, this is Australian gothic horror at its finest. 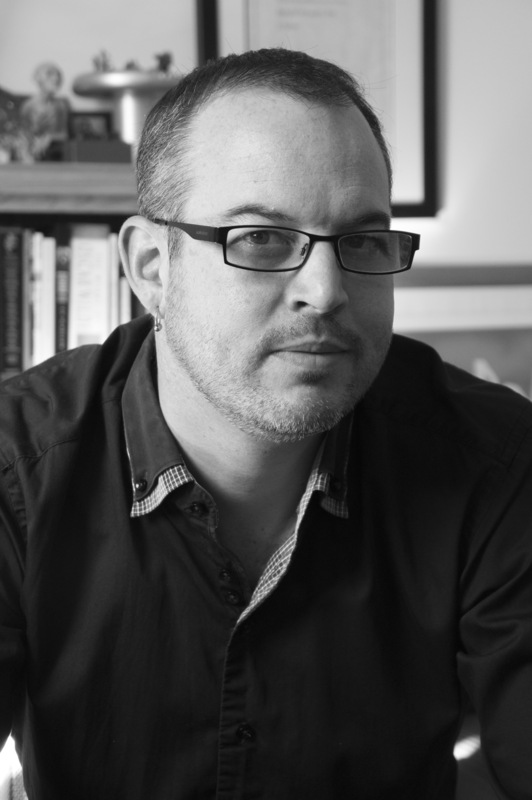 Mike Jones is an award-winning writer and creative producer who works across a variety mediums including books, screen, digital & interactive media.